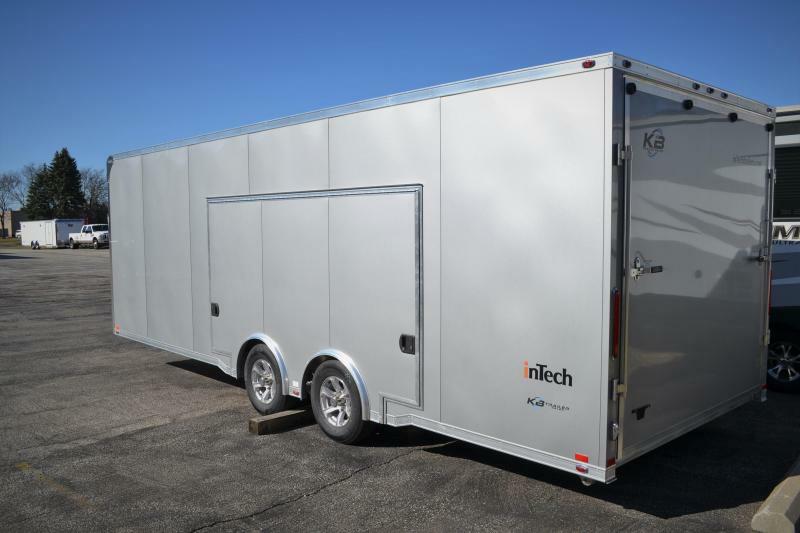 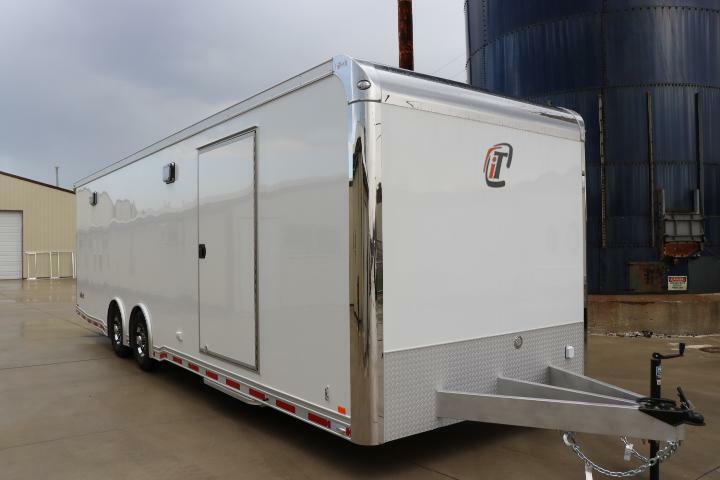 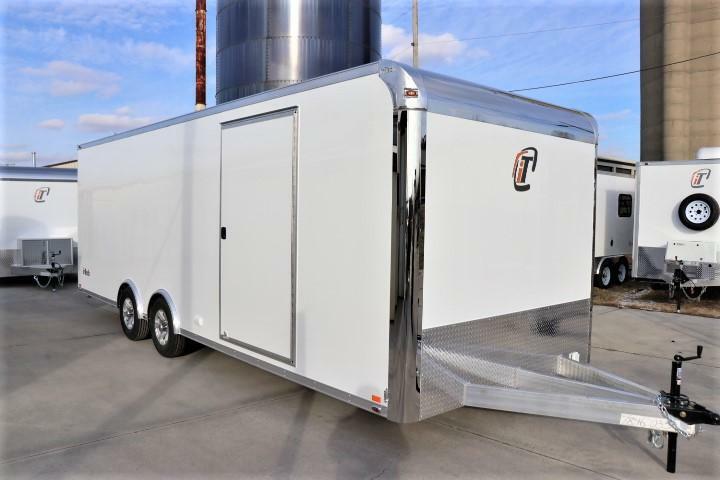 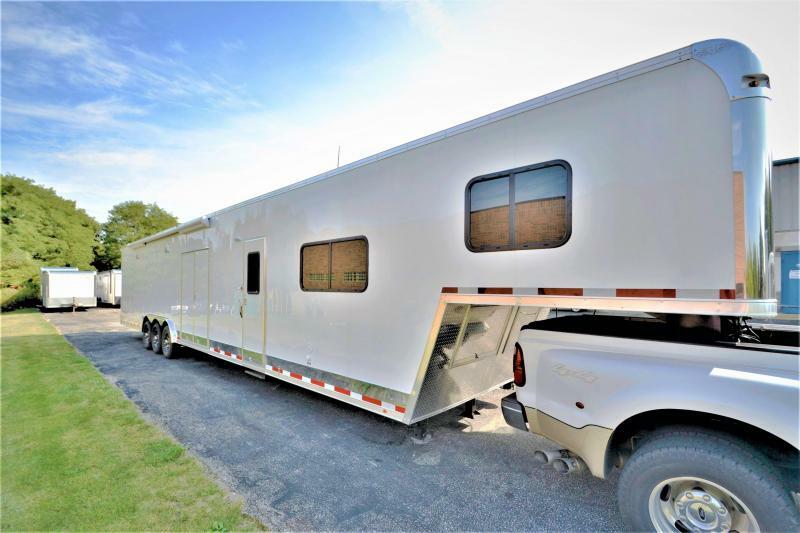 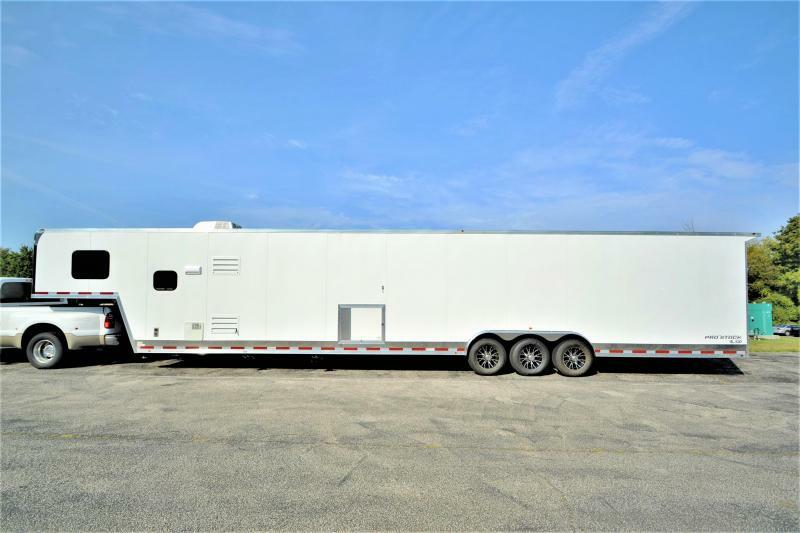 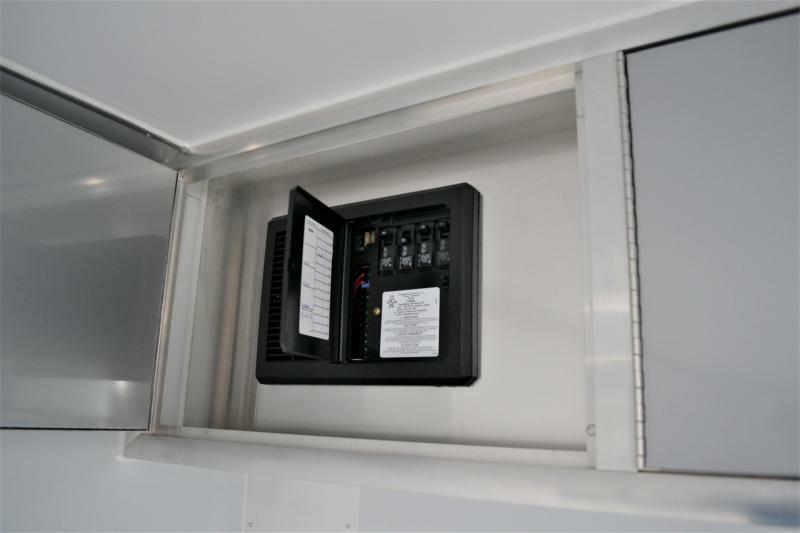 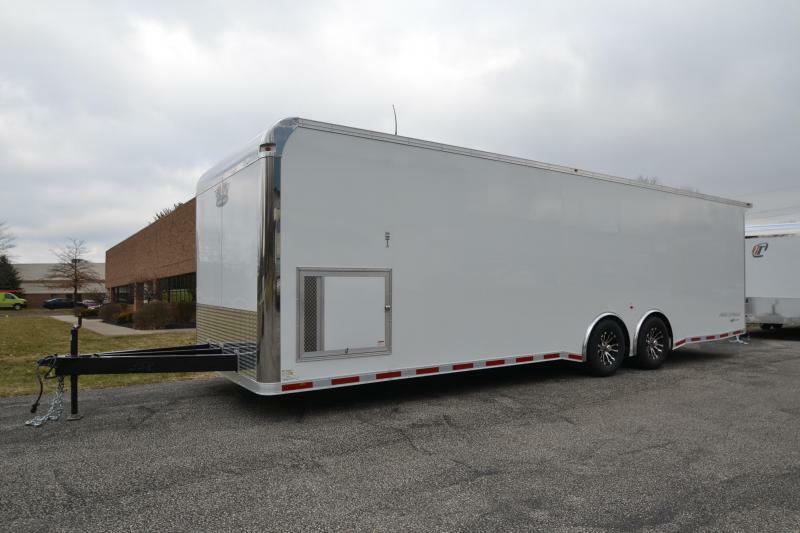 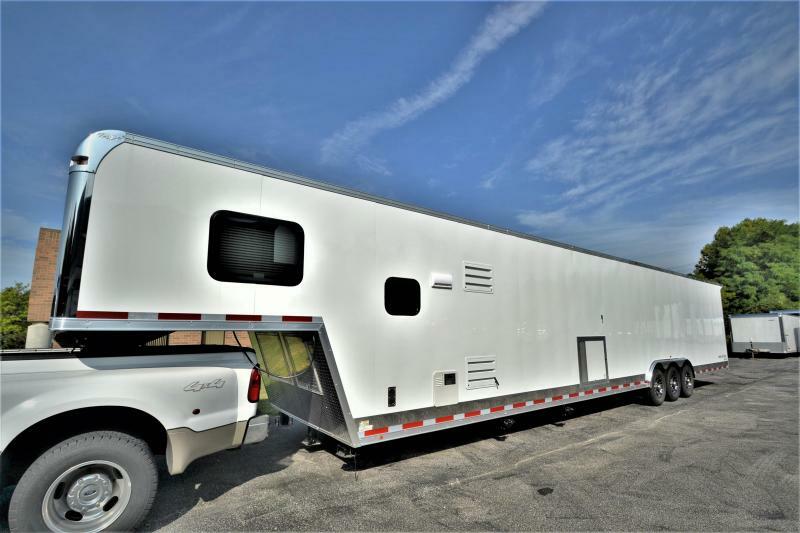 Just in, 2019 Intech lite escape door trailer. 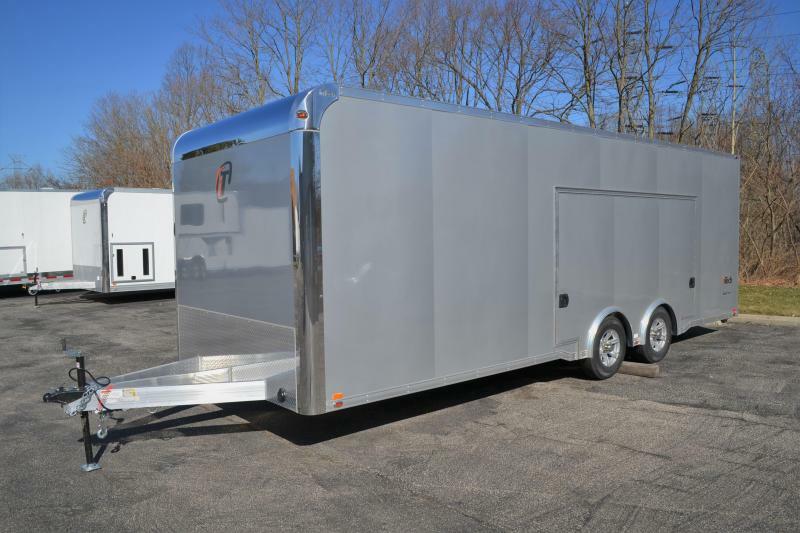 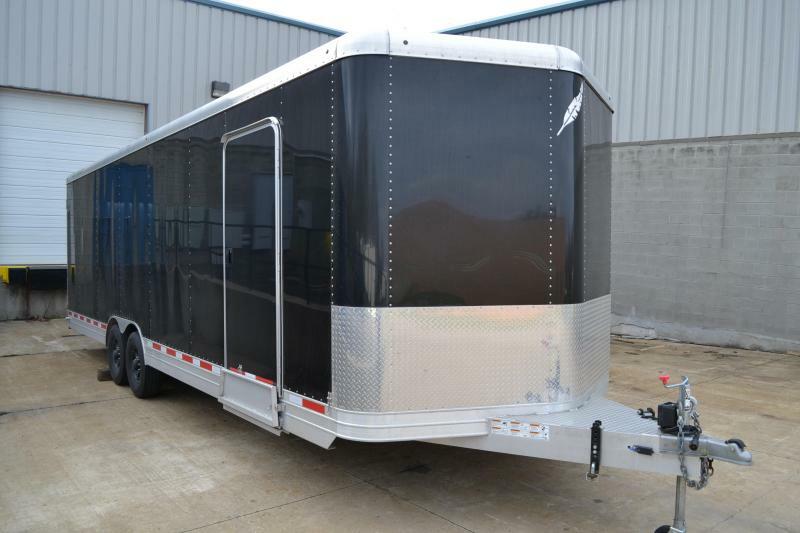 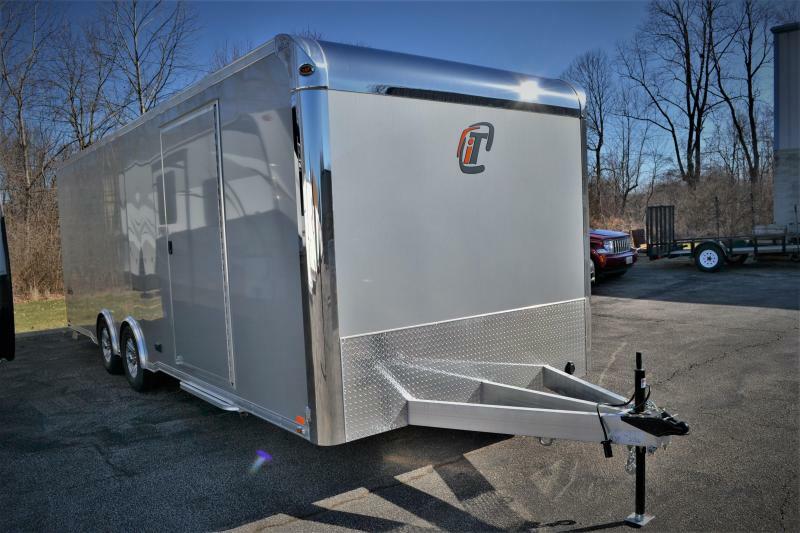 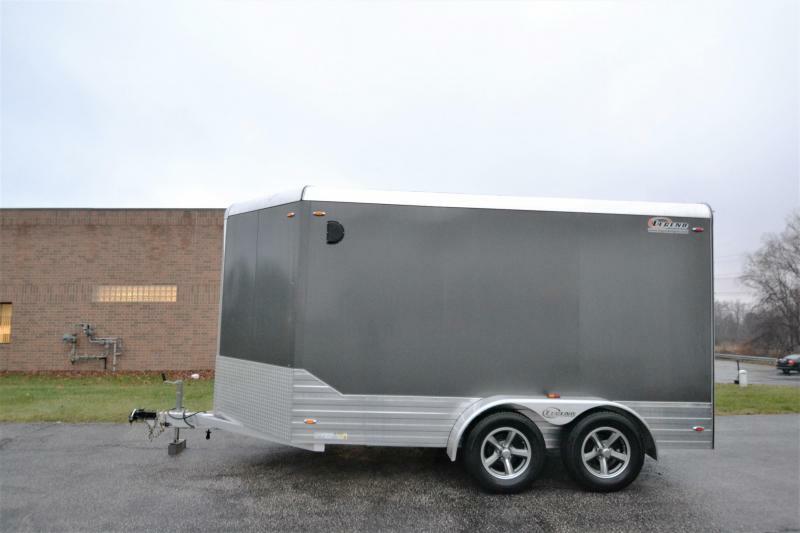 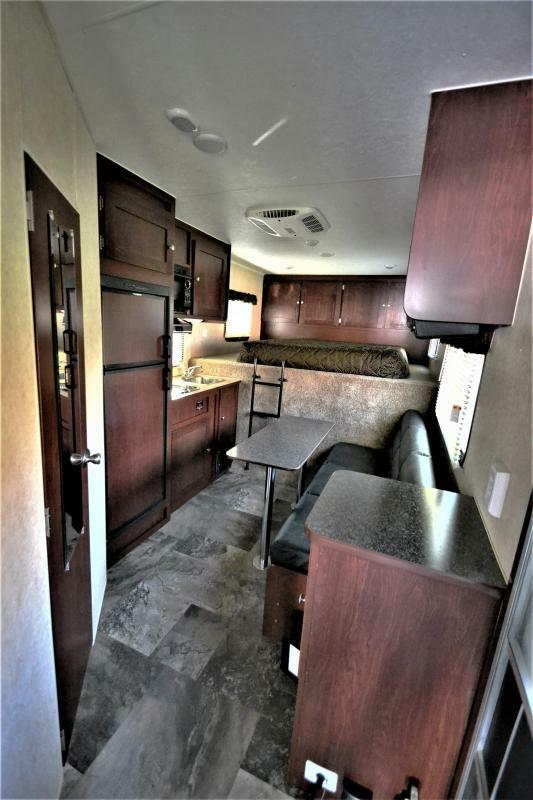 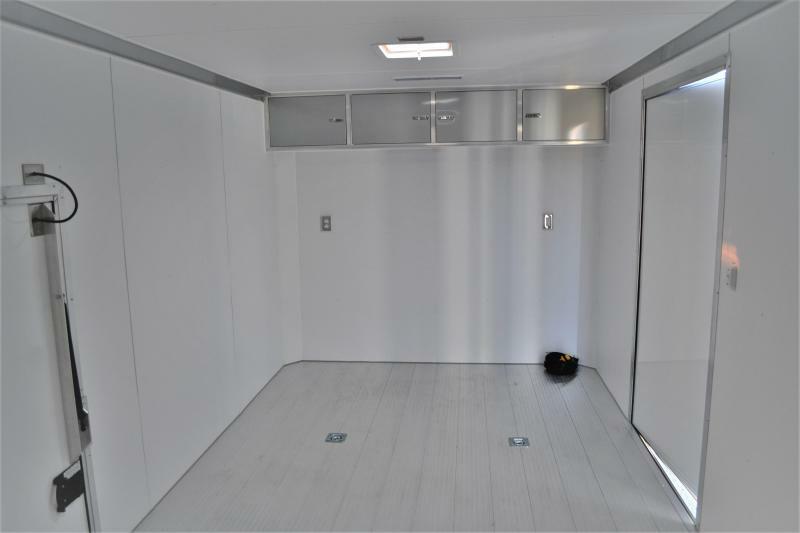 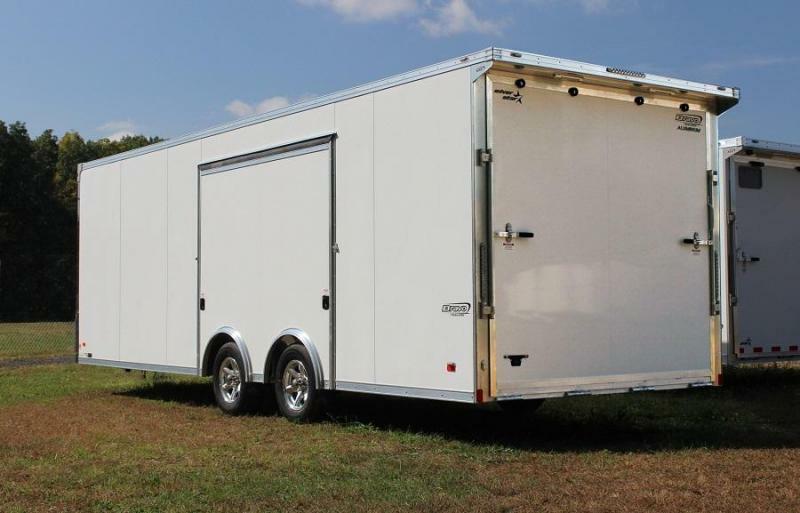 This trailer is finished in Silver Frost, and features the great 10'x'5' premium escape door with removable wheel well. 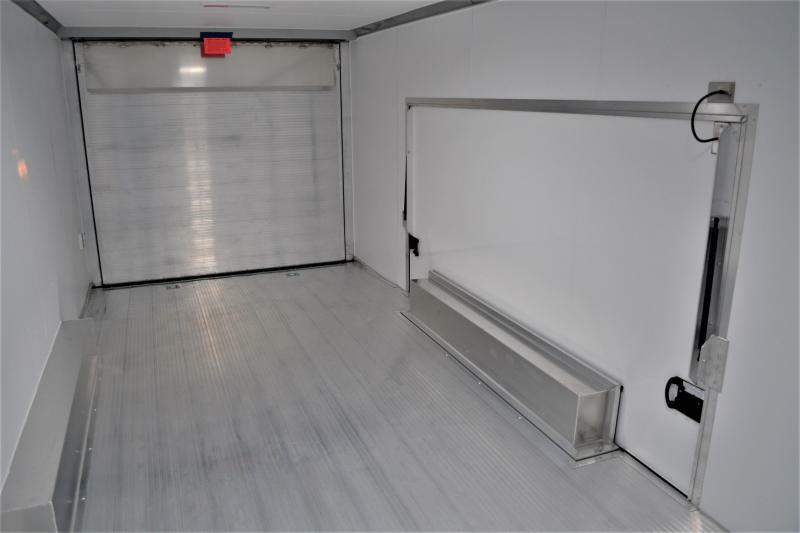 Also new for 2019 this has the lowered skirting option. 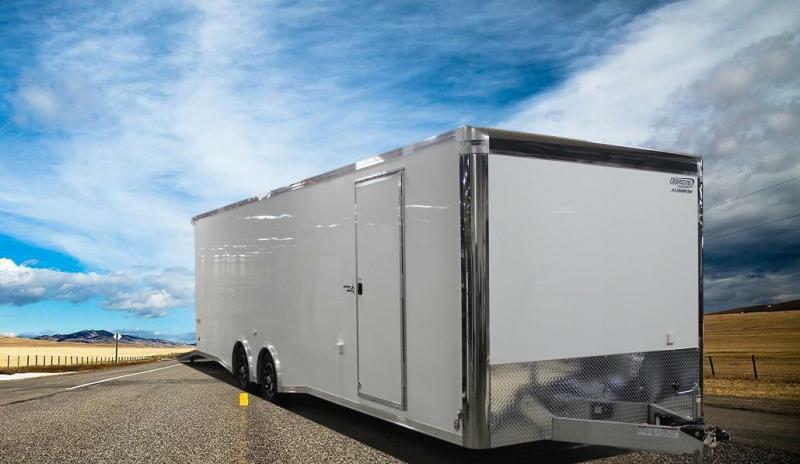 In stock and ready to go!